At Burling Bank, we provide our community, friends and family the opportunity to bank on a better relationship. 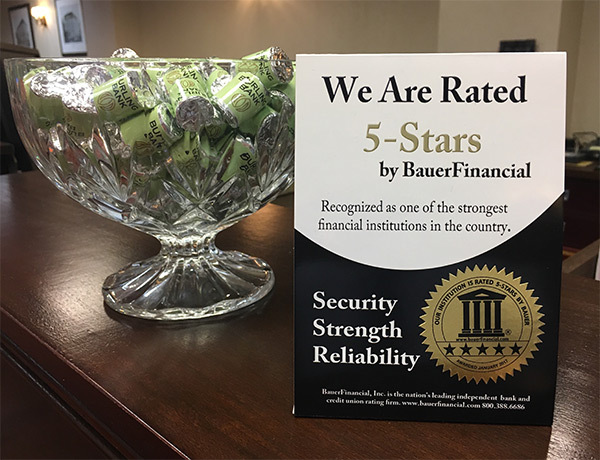 Our efforts haven’t gone unnoticed: As of January 2017, Burling Bank is a proud recipient of the BauerFinancial 5-Star rating! This prestigious award recognizes us as one of the strongest financial institutions in the United States for superior security, strength and reliability. We are grateful to our clients, staff, and board of directors for this shared success and welcome distinction. 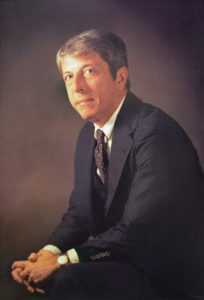 BauerFinancial, Inc. is the nation’s leading independent bank and credit union rating firm. To learn more about our 5-star banking experience, please visit our office in the landmark Chicago Board of Trade Building or contact a Burling Banker today. 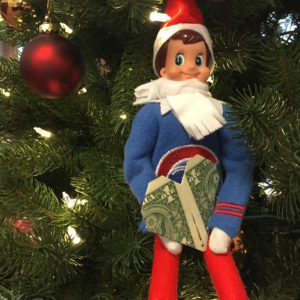 Meet Burling Bank’s own Eddie the Elf, named after architectural visionary Edward Burling. He’s finally come out to play and make mischief across our office this holiday season! Want to see where we’ll find him next? Like us on Facebook and Instagram to see where he’ll pop up! 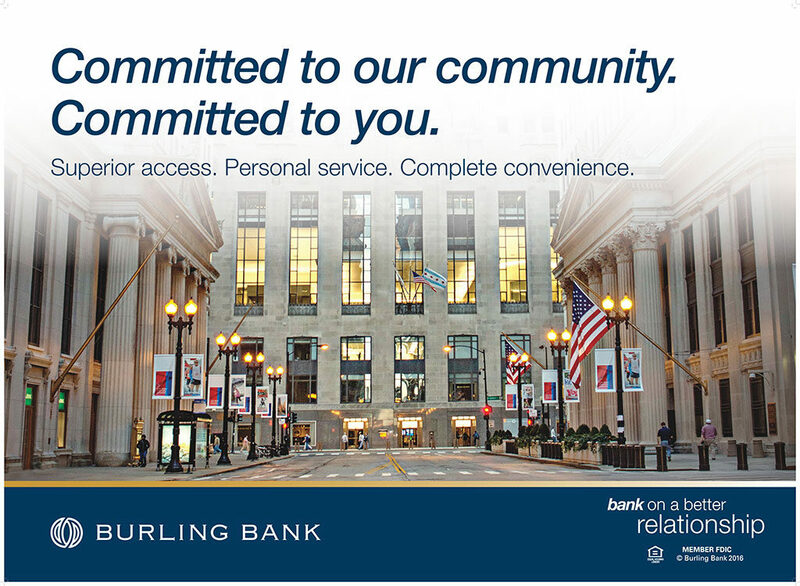 Located in the heart of Chicago’s financial district, Burling Bank is pleased to provide the very best in banking services, access, and convenience. Our commitment to the Bank’s clients and the community is always paramount, and we are grateful for the opportunity to partner in your success. 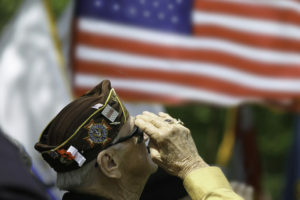 Our sincere thanks to all Veterans, and their families, who have answered our Nation’s call and served in the armed forces. In observance of Veterans Day, Burling Bank will be closed on Friday, November, 11, 2016. 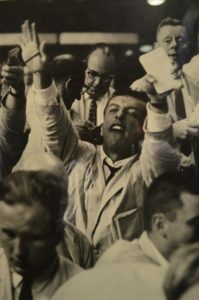 As the world around us changes, so do your financial needs. At Burling Bank, access is much more than ATM or online banking. We believe that access is about empowering our clients with the convenience of technology and the benefits of interacting with a team of experienced bankers who are ready to respond to your needs. Yes, you can have your cake and eat it, too. Burling Bank is redefining access with the personalized approach, advanced services, and technology tools you need to manage your finances. We give you access in every interaction, putting you first whether online, by phone or in person. Access to People: Our personable team of bankers care about your business and your family. We are here to help you take your business to the next level, while providing the best financial and credit programs for your business or household. We treat each client with respect and our decision makers respond to your request in a timely manner. Access to Accounts: In person, online and on the go, Burling has invested in the latest banking technology for your benefit. From the ability to deposit checks and transfer funds from your phone, to online banking with bill pay and budgeting tools, to our MobiMoney app, Burling Bank puts your financial security and convenience at the forefront. 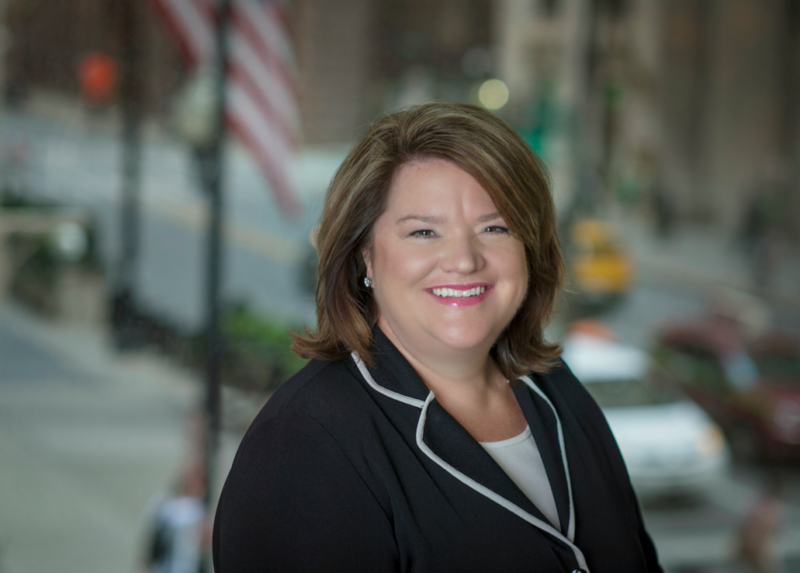 Access to Community: As a community bank, it is our responsibility and privilege to support our network of clients, business owners, professionals, and residents in the Chicagoland area. 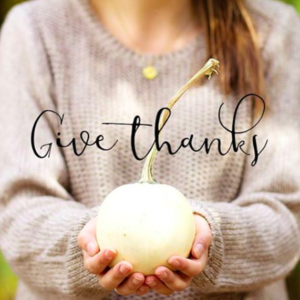 We’re grateful for the opportunity to partner in your success and serve as a resource for you and your business. Community driven and personally focused, Burling Bank drives your banking experience with consistent access to the resources, tools and knowledge you need. 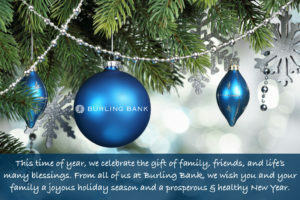 To explore the Burling Bank difference, contact our office at (312) 408-8400 or visit us on www.buringbank.com.